Discover the natural and protected sites of the Argentine region of the Litoral, in the North-East. National Park Iguazú was created in 1034 in an area of 67,000 acres, and in 1984, Unesco registered it as Patrimony of Humanity. Situated on the Argentine-Brazilian border, the semicircular water fall is one of the most spectacular falls in the world. The surrounding subtropical jungle is the refuge of tapirs, jaguars, ocelots, and 2,000 plant species. 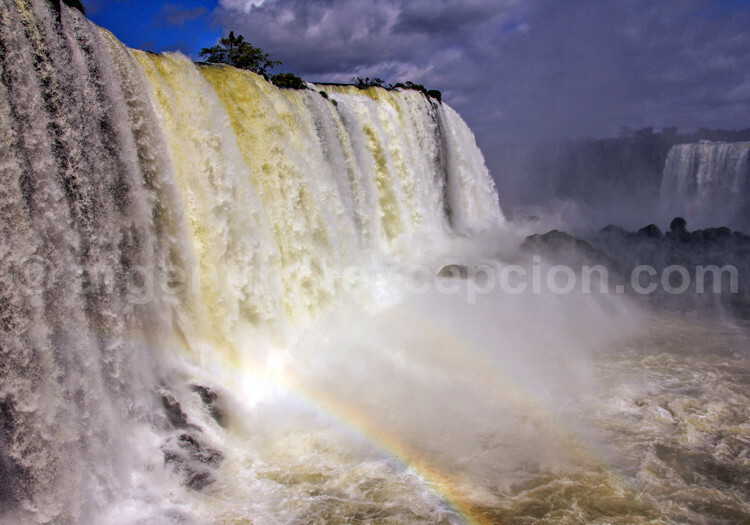 The exceptional beauty of the Iguazú falls makes it the most visited place in Argentina. The Yabotí reserve, which covers 223,000 acres, is a conservation project shared by Unesco and the province of Misiones. 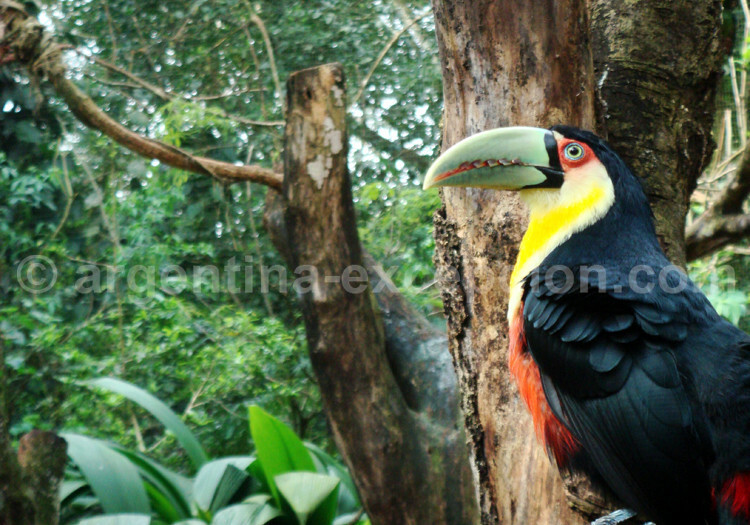 It aims at: preserving the richness of this jungle that has numerous species, among them: yaguareté, which was declared National Natural Monument; and integrating guaraníes communities in the region to their sustainable development. The reserve includes Moconá falls, and Esmeralda Provincial Park. 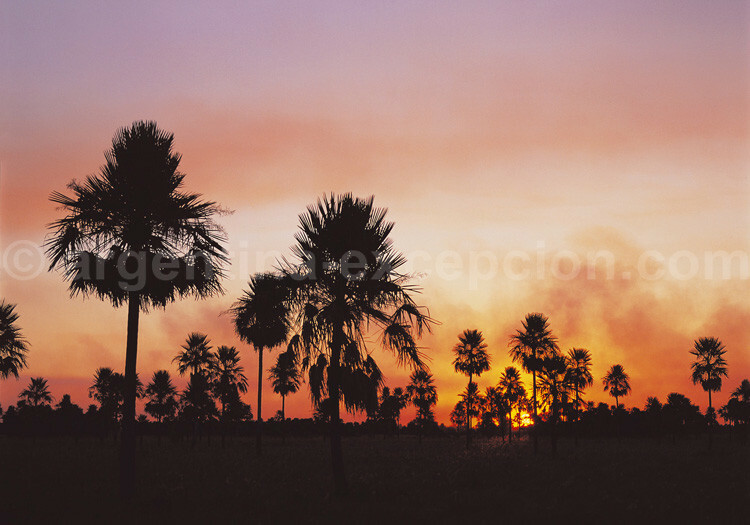 The park was created thanks to a private donation of territory of 17,000 acres, which represents the humid area of Corrientes province, with a considerably preserved ecosystem. 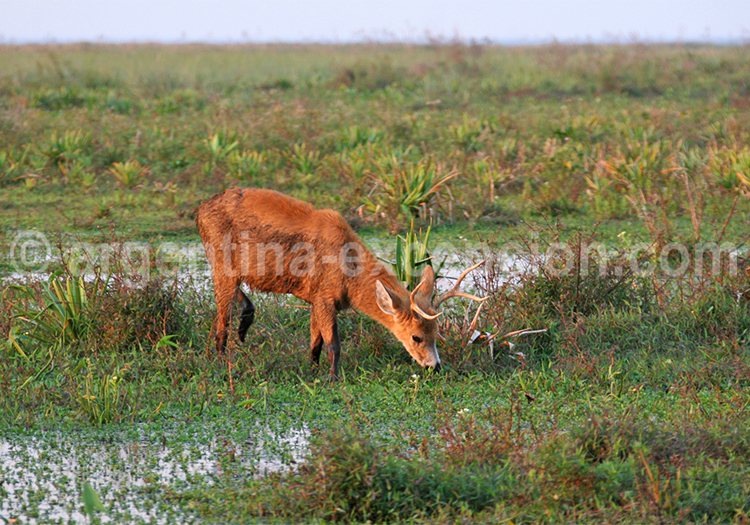 It is a true sanctuary for local flora and fauna, such as, quebracho tree, the capybara or the marsh deer. 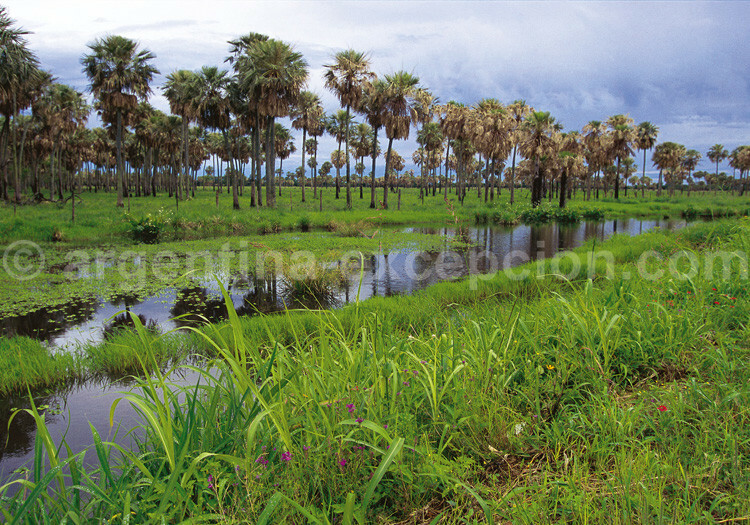 The biodiversity is the same found in the reserve of Esteros del Iberá (Iberá Marshlands). This is the biggest marshy area in the continent, along with the Brazilian marshlands, with a rich and exceptional biodiversity. It is protected by: Corrientes province, which registered it as reserve in 1983, under the Ramsar Convention, an international agreement on the conservation and sustainable use of humid areas; and by NGOs. Full of lakes and rivers with a subtropical weather, there are more than 4,000 flora and fauna species living in the Iberá Marshlands . This means 30 % of the Argentine ecologic patrimony. This small park (8,500 acres) was created in 1965 to preserve a representative area of the yatay palm trees, on the shores of Uruguay river. 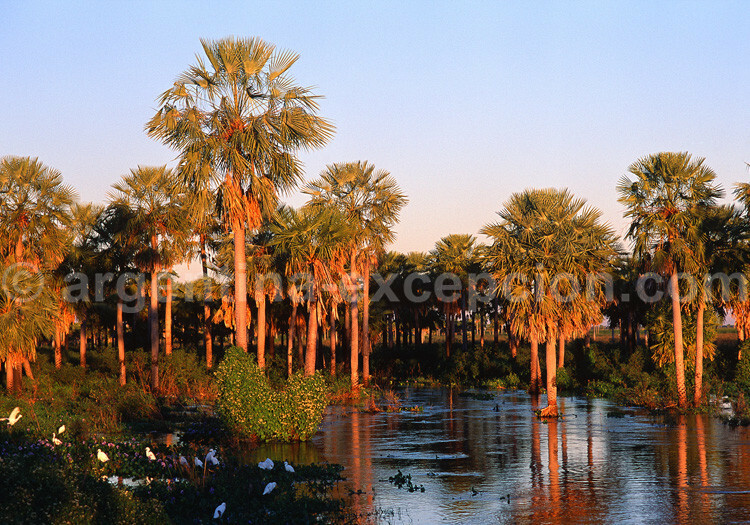 Yatay palm trees, endemic species, dramatically disappeared in Santa Fe and Corrientes provinces as a result of extensive breeding. The rich ecosystem of the Paraná delta is protected by the Pre-delta National Park, created in 1992 in an area of 2,500 acres, and by Unesco, which registered it in the list of biosphere reserves. The park, in Entre Ríos province, protects part of the high delta, with low islands, and aquatic mammals, like capybara and river nutria. The biosphere reserve in Buenos Aires province aims at promoting regional sustainable development. The newest Argentine National park was created in October 2010 in the Province of Santa Fé, some 50km away from Rosario. 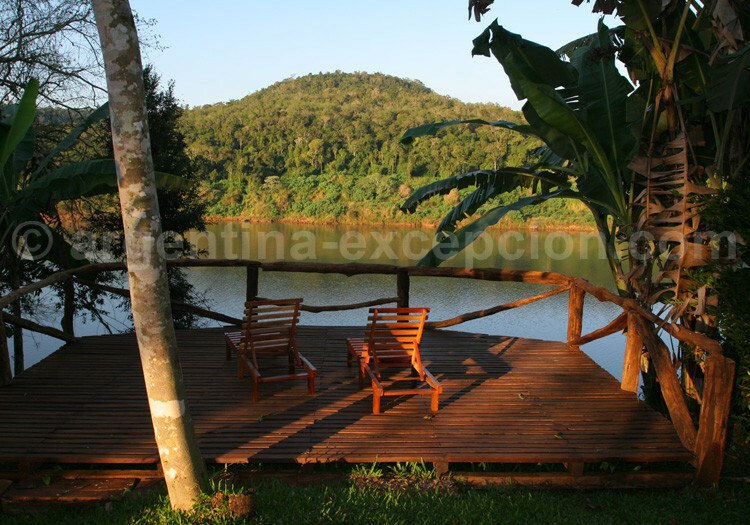 This park seeks to protect the ecosystem in the region located in the confluence of the river Paraguay and the river, Delta and islands of the Paraná ; its biodiversity being one of the richest in the country. 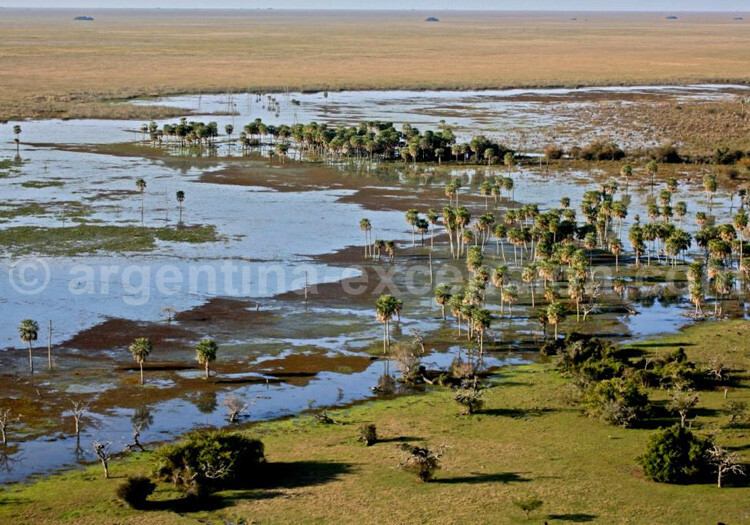 The last natural reserve created in Argentina is the Natiocal Park Iberá, in 2018. Its 159 800 acres increase the Provincial Park Iberá to form the greatest natural protected area of the country, with 553 000 acres. The new park lands were offered by the American Douglas Tompkins more than 20 years before, in order to nationalize them. After years of rewilding with jaguars, ant-eaters or tapir, it is finally an eco-tourism model that has been developed in the region thanks to local communities. The National Park Iberá gathers more than 4000 flora and fauna species, that is to say 30% of all species living in Argentina.